Electrical power is harnessed using several energy sources, including coal, hydel, nuclear, solar, and wind. Generated power is needed to be transferred over long distances to support load requirements of customers, viz., residential, industrial, and commercial. This necessitates proper design and analysis of power systems to efficiently control the power flow from one point to the other without delay, disturbance, or interference. 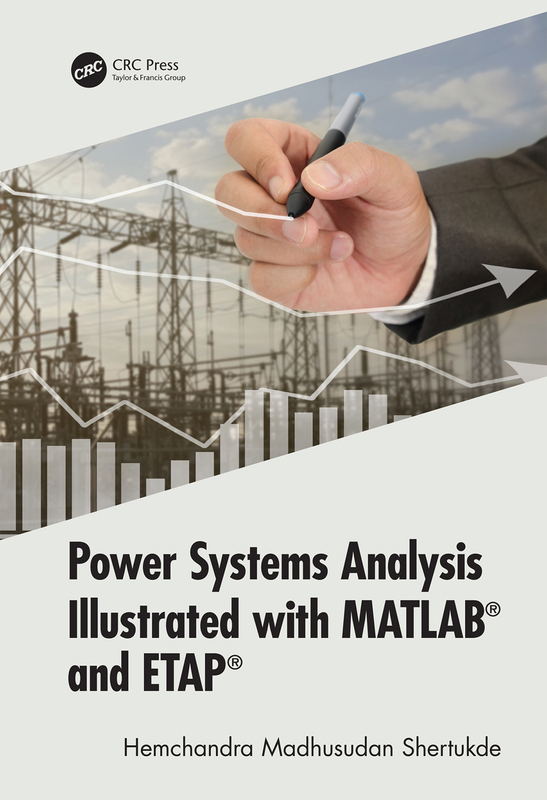 Ideal for utility and power system design professionals and students, this book is richly illustrated with MATLAB® and Electrical Transient Analysis Program (ETAP®) to succinctly illustrate concepts throughout, and includes examples, case studies, and problems.